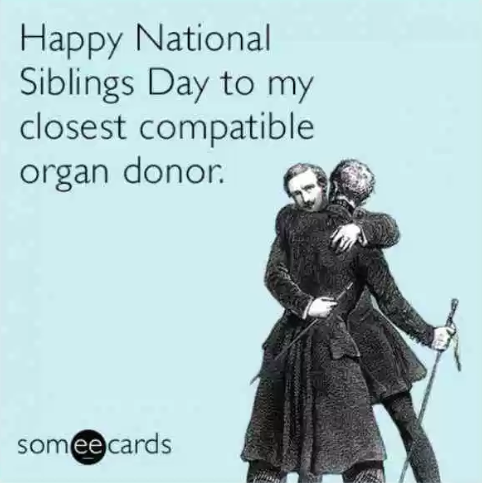 Today happens to be “National Siblings Day” and I just so happen to have a younger sibling of my own, so I will be dedicating this article today to my brother Zack. 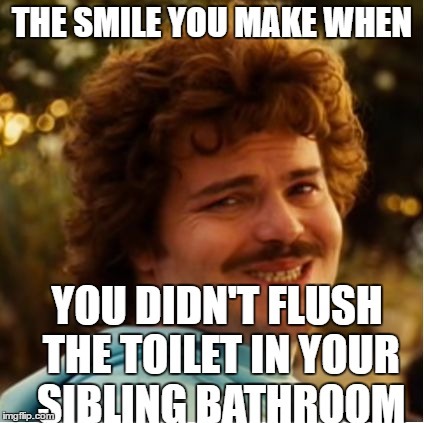 Today I’m lucky to call him one of my best friends. 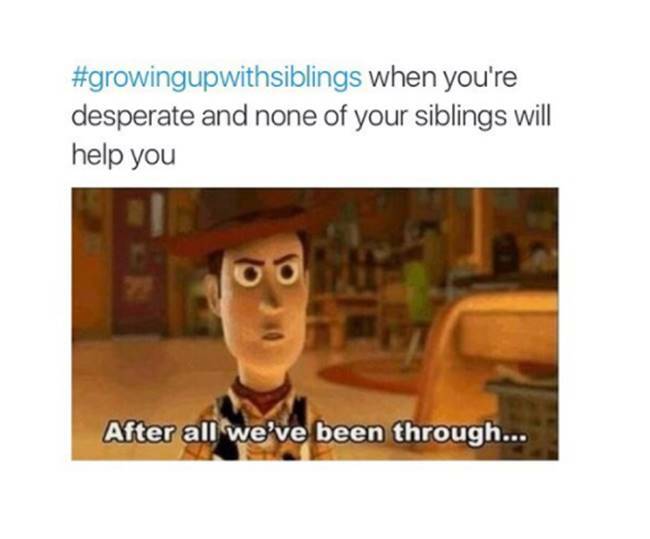 He is one of those siblings that will help me out no matter what. 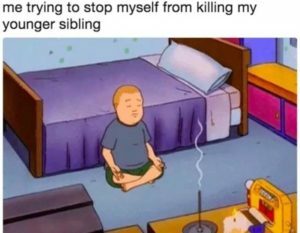 Meaning, even though I might have a horrible idea, like standing on a table to screw in a new hanging lamp, he will tell me it’s a horrible idea and help me anyway. And when I fall from breaking the table. 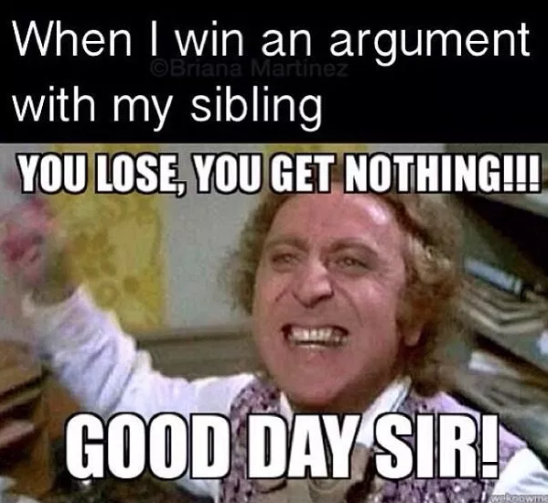 He will also help me fix the table. 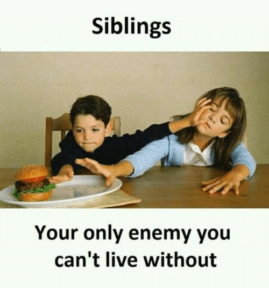 Even though we are very different people, and think with the opposite sides of our brain (him very right brained and me very left) we are able to do a lot of things together and help each other in our own ways. 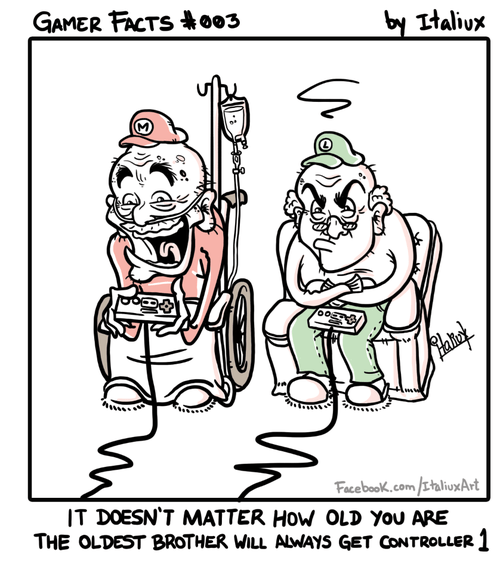 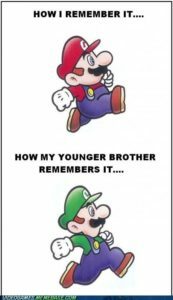 Growing up we were not always this close, it’s just how things go when you are growing up trying to be find out what it means to be “cool.” When we were kids and when it came to video games for example, as the older sister I very much insisted to be Sonic, and he would deal with being Tails. I know a lot of siblings had the issue of having to share games and toys. 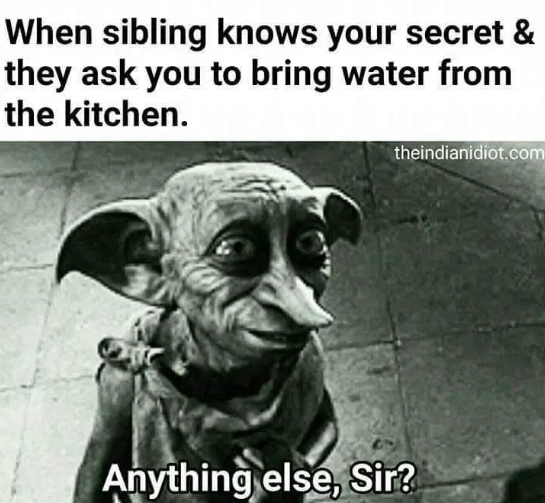 We somehow made it work. 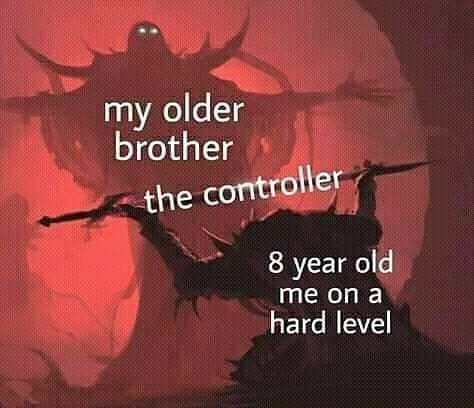 Even to this day, we group game Divinity 2 almost every Thursday, but now on our own consoles with our own controllers and in our own apartments. It all works out. Having a sibling is not always a blood relation, and I love and respect that. 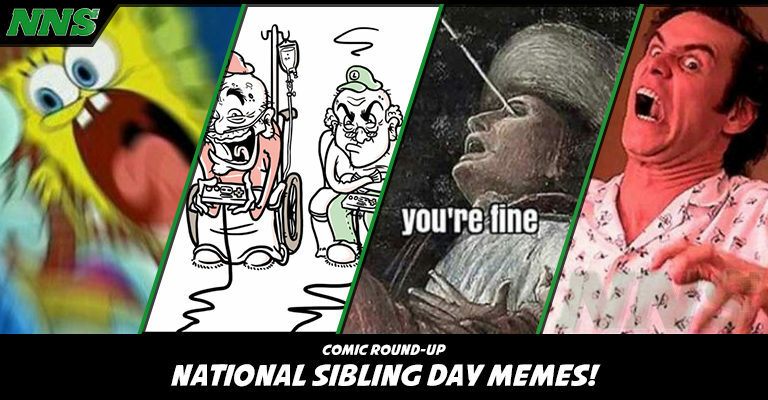 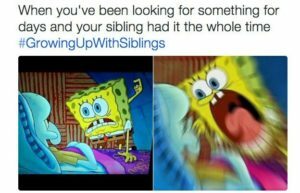 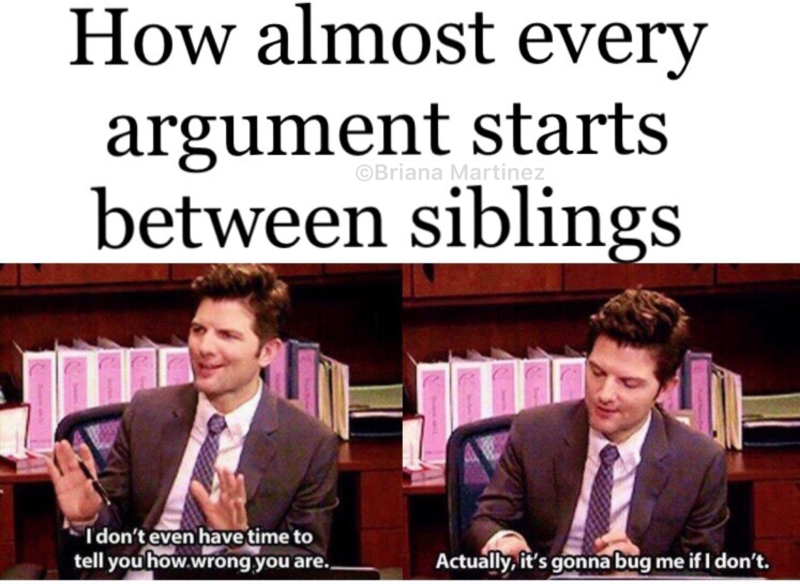 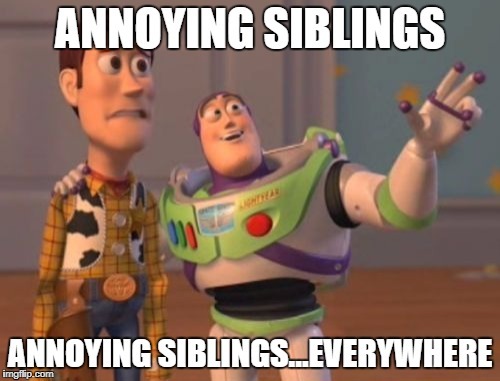 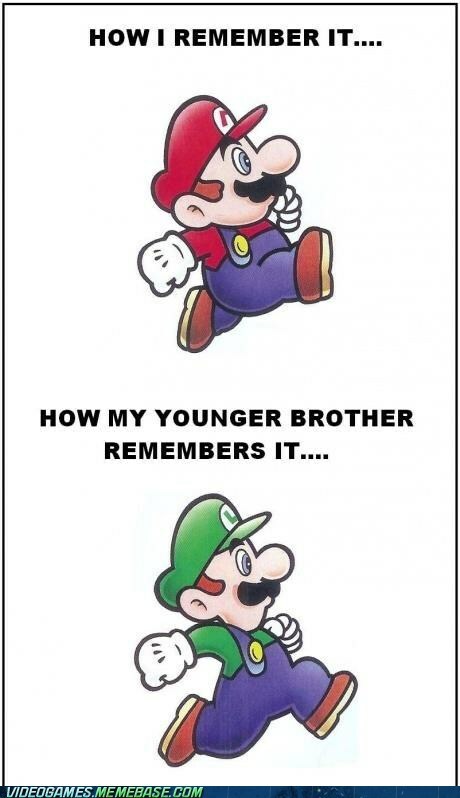 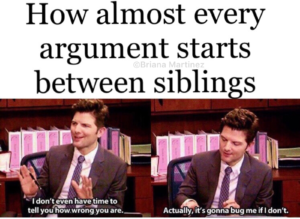 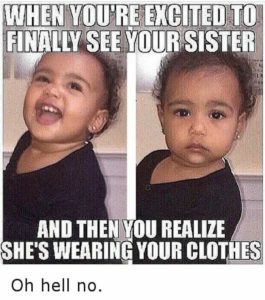 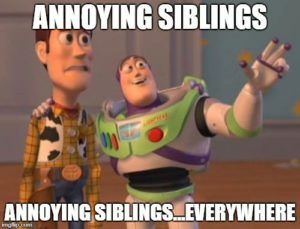 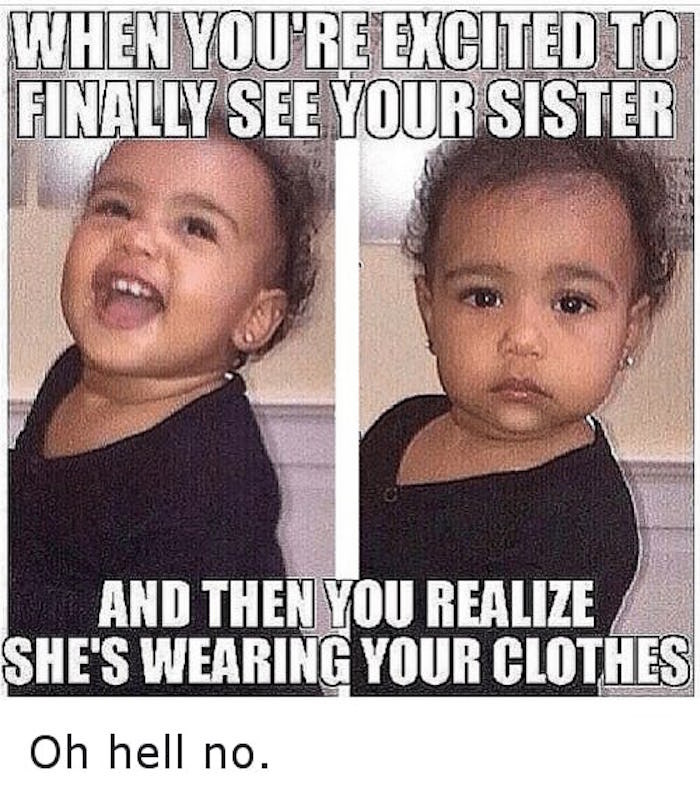 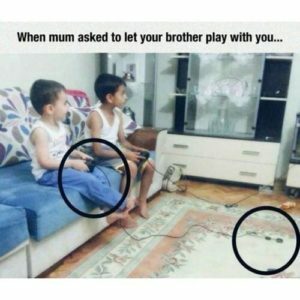 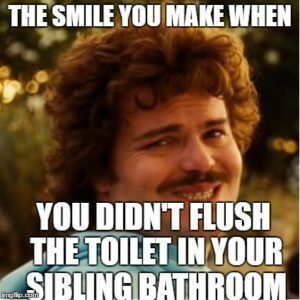 So now, here are a few “sibling” related memes that we can all relate to and feel free to use to show them you love them, or whatever. 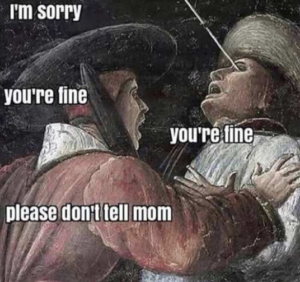 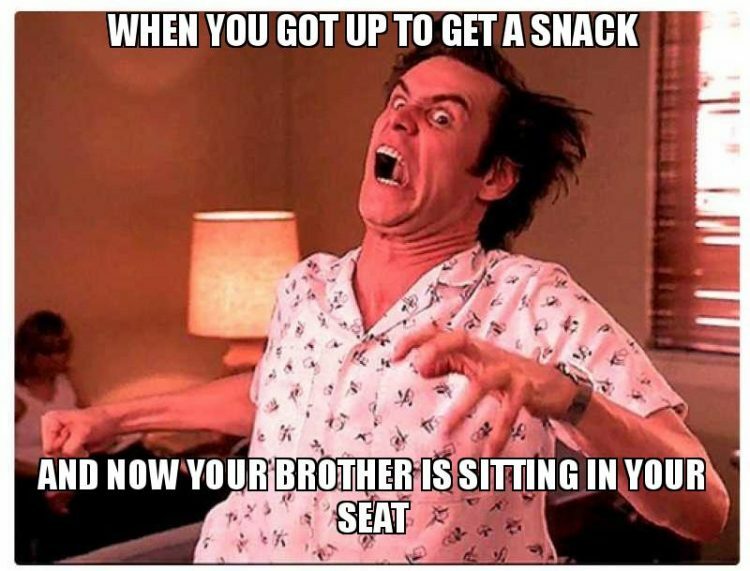 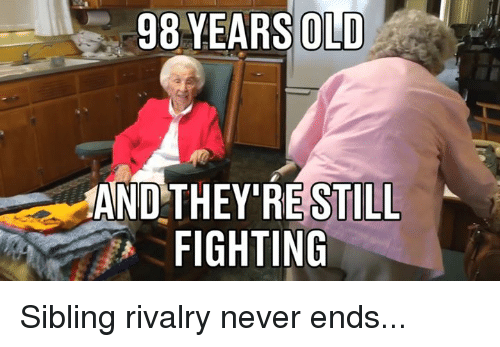 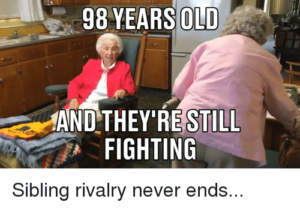 Share with us your favorite “sibling” stories and memes in the comments. 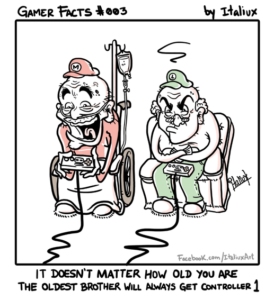 And maybe let them play first player once in a while….maybe.